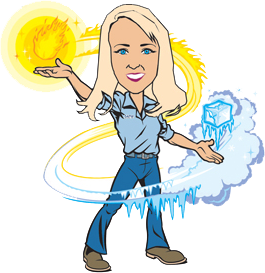 Hire us for your plumping heating and air conditioning needs. Guaranteed up front price for your approval before we start the job. 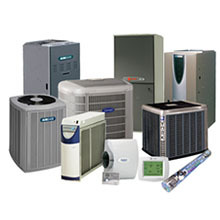 We are amongst the leading companies serving the expert HVAC services in various cities Kansas City, Independence MO as well as Leawood KS. 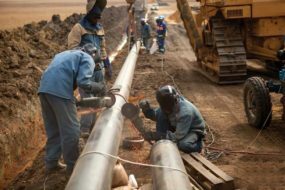 We are known for the reliability, professionalism and fastest services. 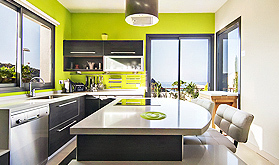 Our aim is to satisfy the customer and focus on the efficient plumbing solutions. 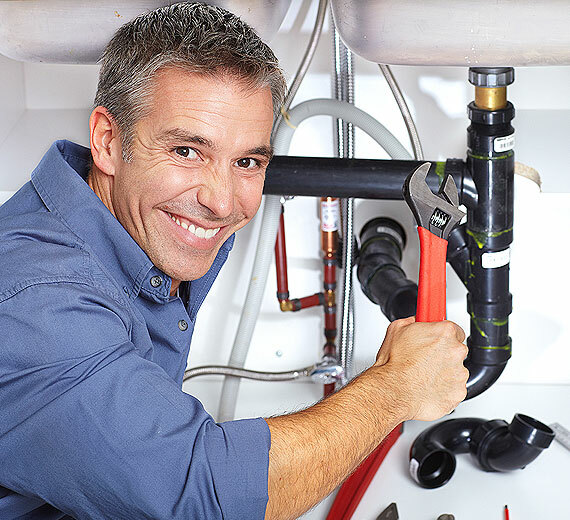 The Dixie Difference offers great value, with quality products, along with superior customer service and lastly, qualified technical technician to take care of you the homeowner with your plumbing, heating & cooling needs. 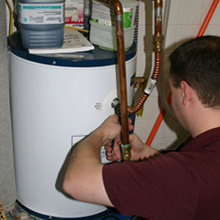 When your experience problems from your heating, cooling, or plumbing systems, you want to know that you can call in an experienced company who can handle the problem with a simple solution and affordable price. 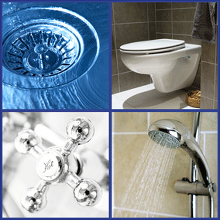 Your plumbing is vital to your home or business. When it goes down to it, you need a reliable company with over 10 years of experience to help get your system back up and running. Henry was very professional with an abundance of information. He walked me through the furnace ESA (Energy Savings Agreement) and explained everything very clearly. Henry had great manners and was very easy going. Jason from APW just left. Very professional and explained everything he had to do. Rare to see such great service. 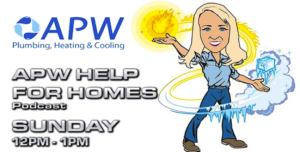 Don't like having to call for a/c, plumbing or furnace work, but Jason & APW were fantastic! Thanks for the new hot water heater! Jason was professional and efficient. Your pricing is competitive and service outstanding. I would recommend your company to my family and friends. 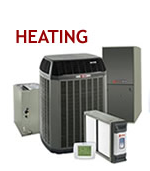 Serving Entire Kansas City Metro and Surrounding Areas call us for all your plumbing heating, and air conditioning needs.